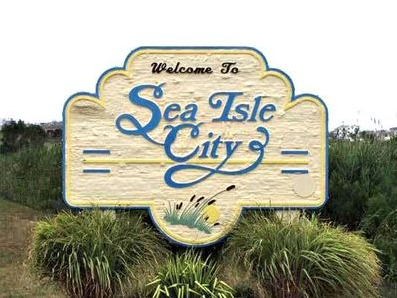 Hello, Sea Isle, NJ residents! Floor Skinz is excited to tell you that we are proudly serving your area! Our company specializes in concrete coatings. You may be wondering what that is, well what we do is we apply special coatings to concrete in order to prevent them from chipping, cracking, discoloring, etc… Our coatings range from basic solid color to special metallic or chip floors that can even have a logo embedded into them! Contact us today to get the floor of your dreams!